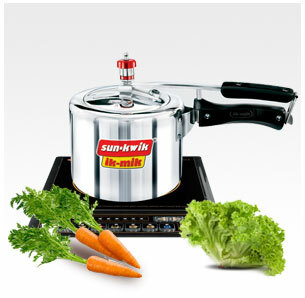 Either an outer lid or an Inner Lid Pressure Cooker can be bought for seamless pressure-cooking. Explore the uses and differences of both the categories. 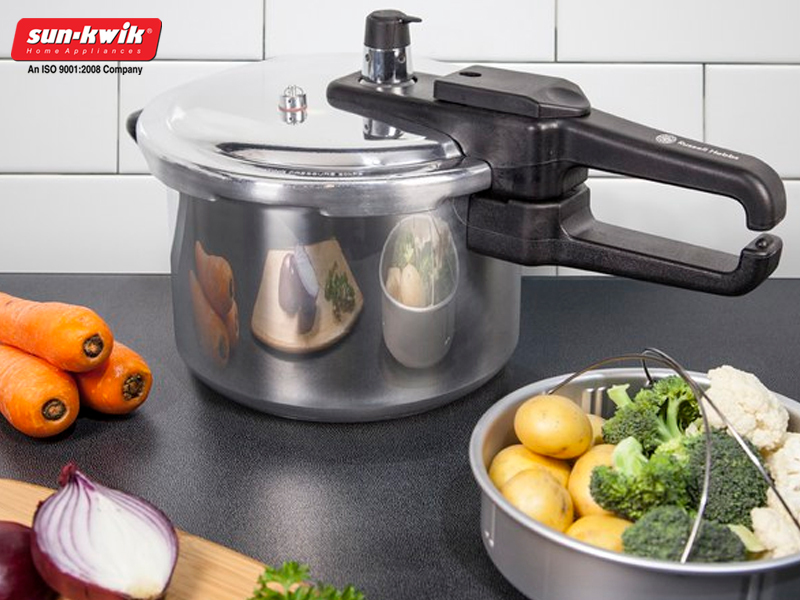 The online range incorporates two types of pressure cookers mainly, one with the lid insides and one with the lid outside. There are the pressure cookers that have the upper lid either sitting out of the base lid or are found inside the bottom lid. 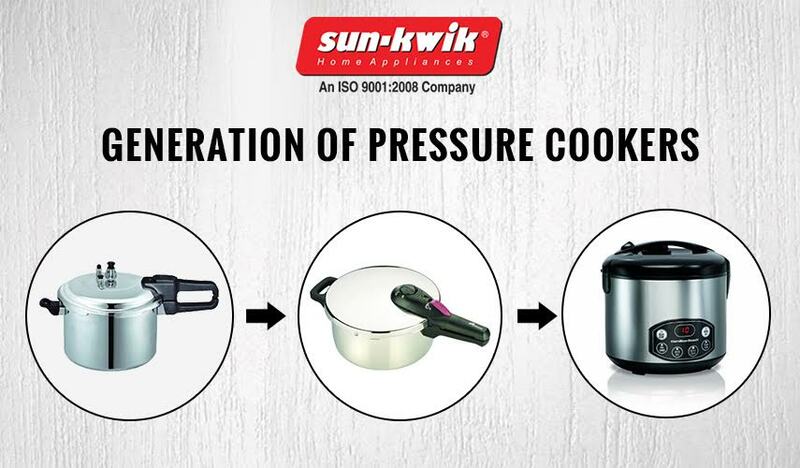 Pressure cooker is a must have in every house and the effect of digitalization can also be found on pressure cookers. 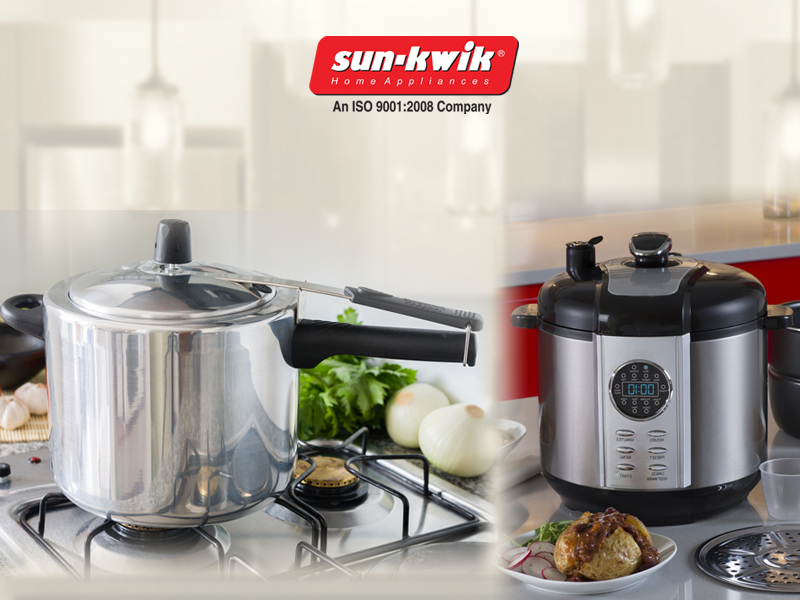 But it is also important to know before using the basic difference between old and digitized pressure cookers. 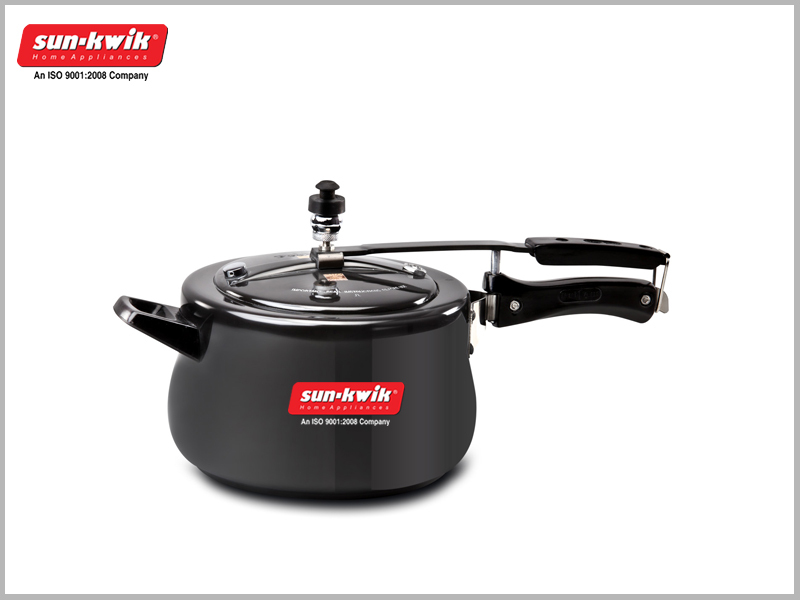 Your decision to buy pressure cooker online might well be justified when you take a peek into some of the latest web portals. You get the latest not just in terms of designs, but in terms of the safety quotient added to it. “Laughter is the brightest where food is the best”. This Irish proverb has proved its worth since time immemorial. And good food is directly proportional to the type of cookware that we use for the purpose. The variations in the cookware that we get to witness in a kitchen is primarily a matter of need rather than a mere matter of show. People buy pressure cooker online for a certain purpose while they get hold of a fry pan for some other purpose. But the basic question lies as to how do we get to know if the cookware that we are purchasing is actually of the right kind?